The future is still unclear for the flyweight division in the UFC, and every fight feels like a potential loser-leaves-town situation. 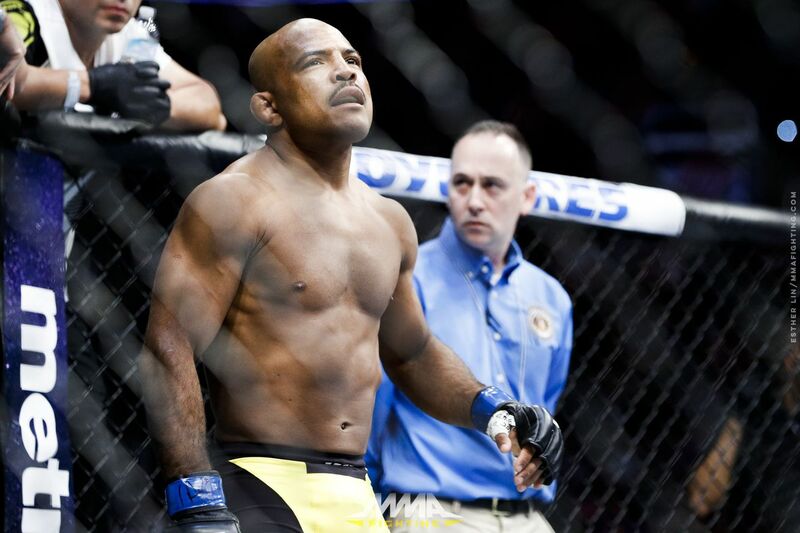 Wilson Reis, one of the veteran flyweights in the UFC, treats every single bout that way. Reis took on fellow top-10 flyweight Ben Nguyen in December and snapped an uncomfortable three-fight losing skid with a decision victory. In the aftermath, Nguyen was let go by the promotion. On Saturday night, Reis meets fellow Brazilian Alexandre Pantoja at UFC 236 in Atlanta, and still feels his job could be on the line one more time. If the UFC really does shut down the weight class, especially with flyweight champion Henry Cejudo moving up to 135 pounds to face Marlon Moraes for the vacant bantamweight belt, some flyweights would probably be given the opportunity to compete in the heavier division. Many flyweights have promised exciting contests in order to convince the UFC brass to keep the division going, and Reis will follow that trend. Even though he wishes to continue fighting at flyweight, the former EliteXC bantamweight champion — who even fought as a featherweight under the Bellator banner — expects to have no issue adapting his training to perform at a high level at 135 pounds. Reis and Pantoja have 18 submission finishes combined in MMA, and Reis worked with jiu-jitsu legends Andre Galvao and Eduardo Telles in San Diego to prepare for Pantoja’s slick ground skills.